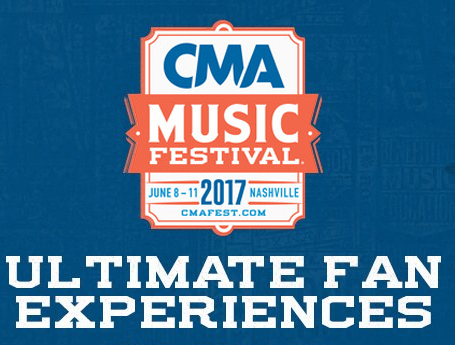 Ultimate Fan Experiences Winners Announced! Email notifications have been sent out to those who entered the Ultimate Fan Experiences Drawing! Log in to your Fan Access account on the official CMA Music Festival website or via the mobile app to see if you've won! Don't be discouraged if you are not a winner! The majority of the signings are first come, first served with no ticket needed! You also have a great chance of meeting a ticketed artist by waiting in the hopeful lines!